The Bedding - Life. Love. Reality. Today I went to buy the fabric for Kate’s baby bedding. 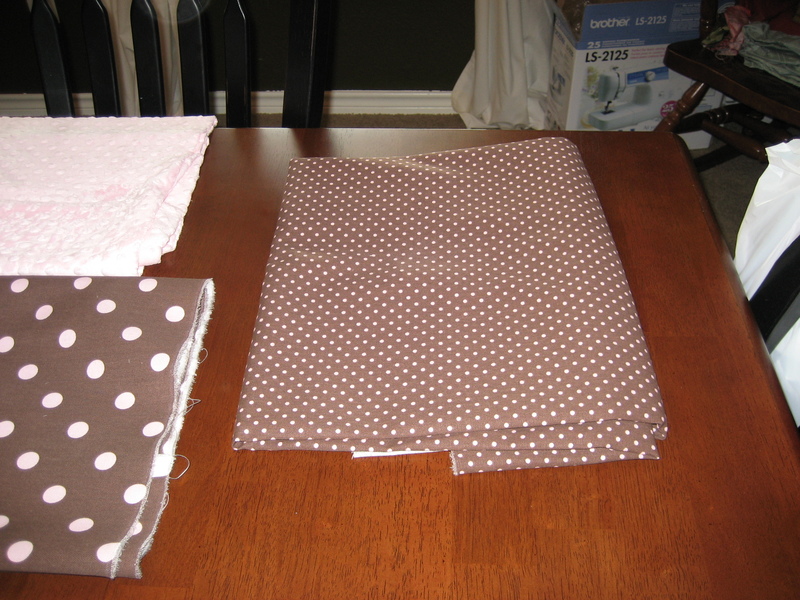 Thanks to Whitney we picked out some really cute fabrics. 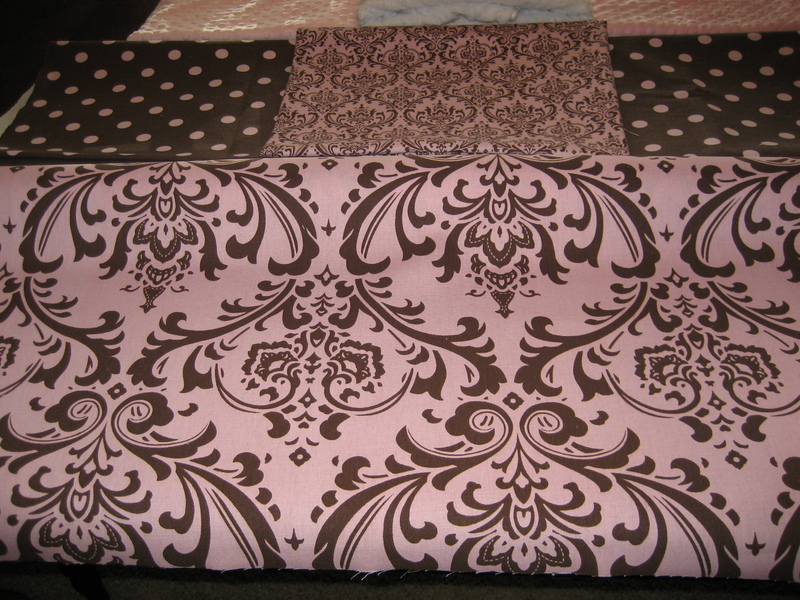 My mom will be making the bedding so when she finishes it I will post some new pictures. From the top – inside of the bumper, outside of the bumper, the bedskrit. SUPER CUTE!!! 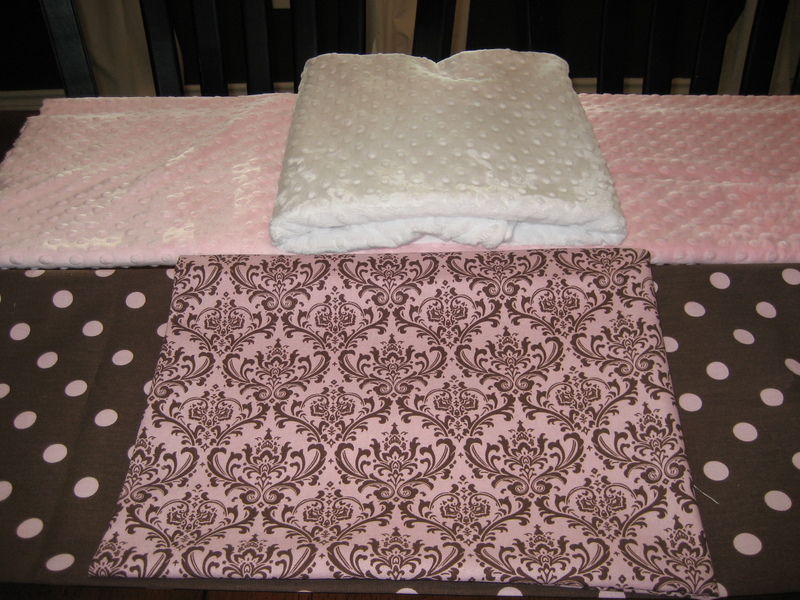 I can’t wait to see sweet baby kate cuddled up in the fabric we searched for. Kate’s bed will be super soft!!! I have been waiting for a new post for a long time! VERY cute bedding! I love brown with anything! Great job, Mommy! I love the bedding! That is fabric that can grow up with her; it’s not too “baby-ish”. I can’t wait to see it all finished.